Publisher seeks $1.65 million in damages from iOS & Android clone developer. Titled Legend of Crouching Dragon, the game first made an appearance on the iOS and Android app stores back in October last year. 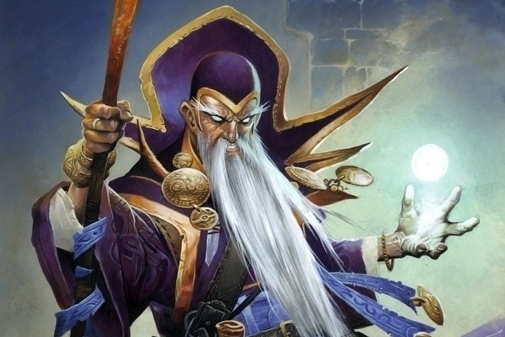 Blizzard and its Chinese partner NetEase are reportedly seeking $1.65 million in damages.